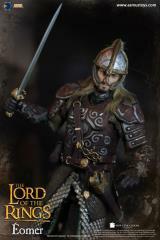 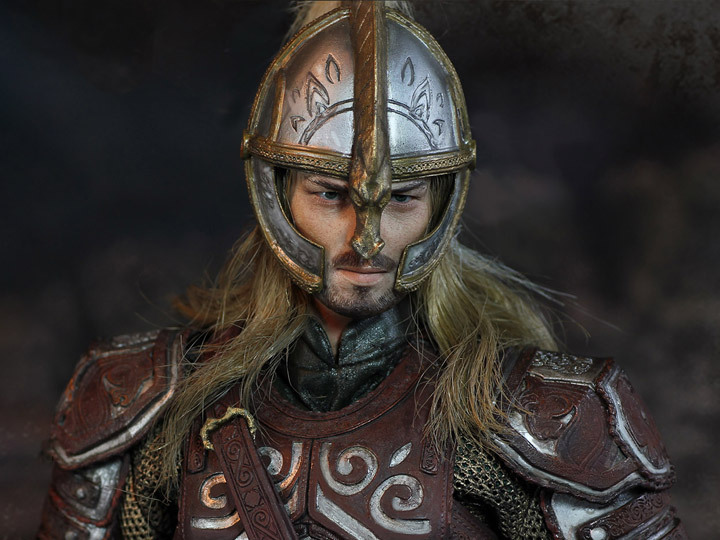 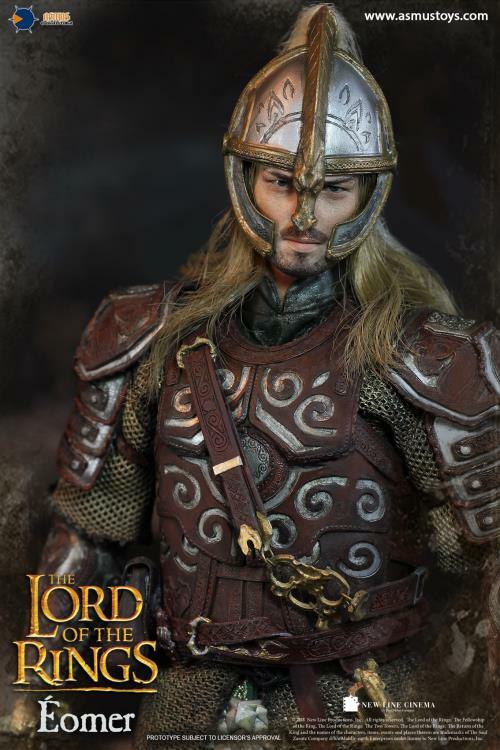 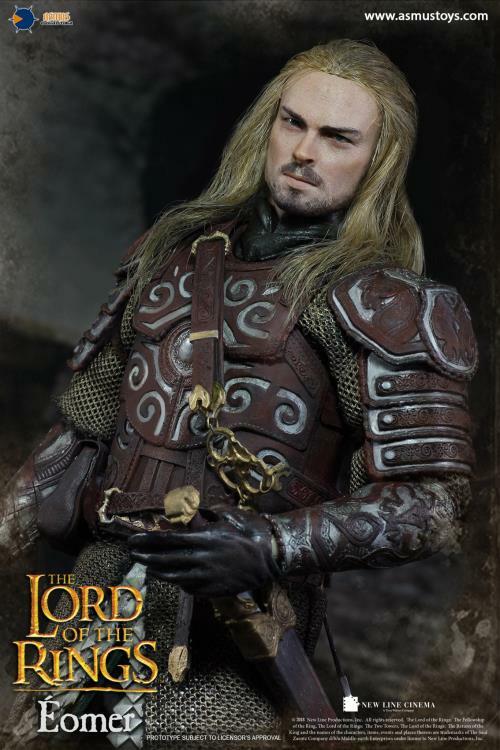 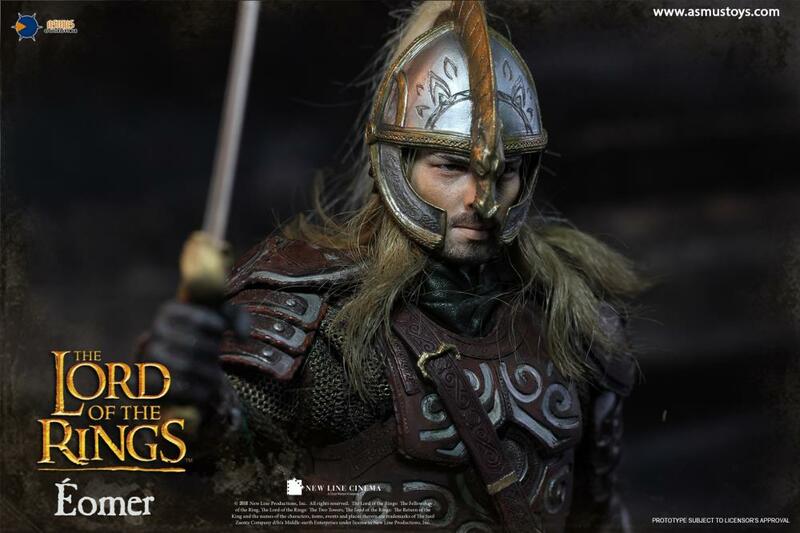 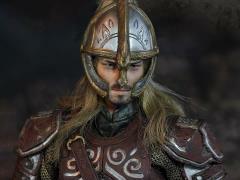 This 1/6 scale figure features an authentic and detailed fully realistic likeness of Eomer from The Lord of the Ring trilogy. 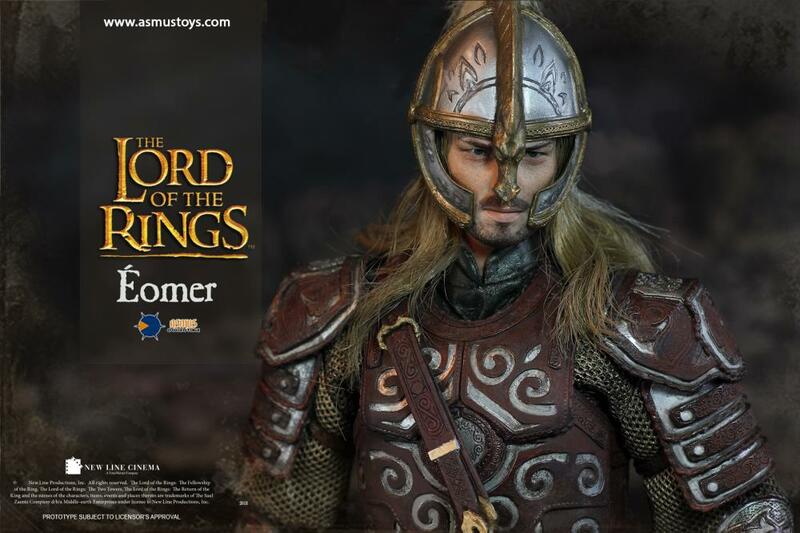 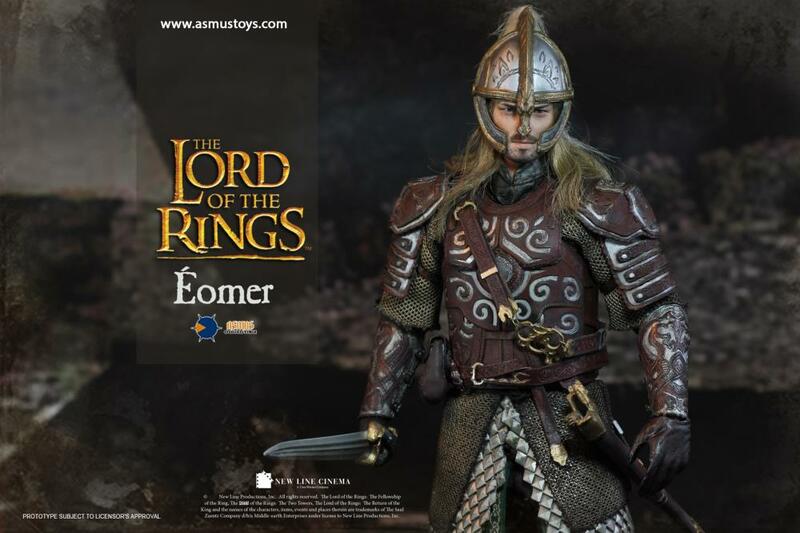 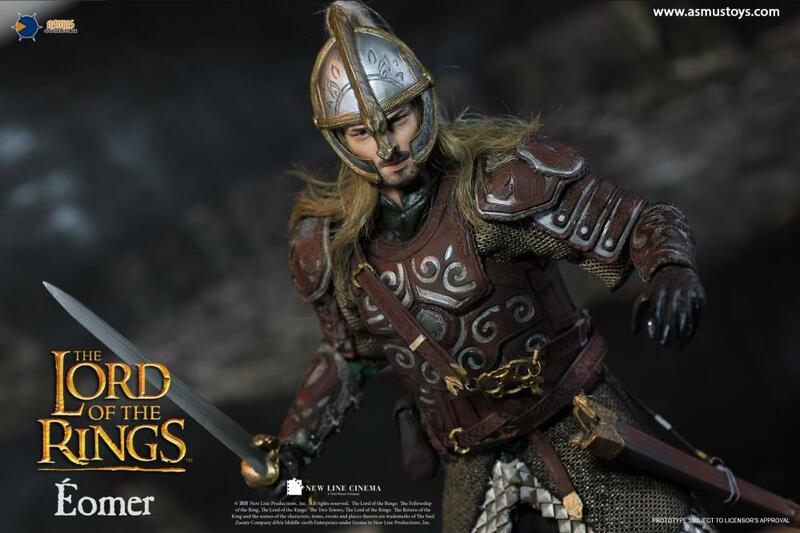 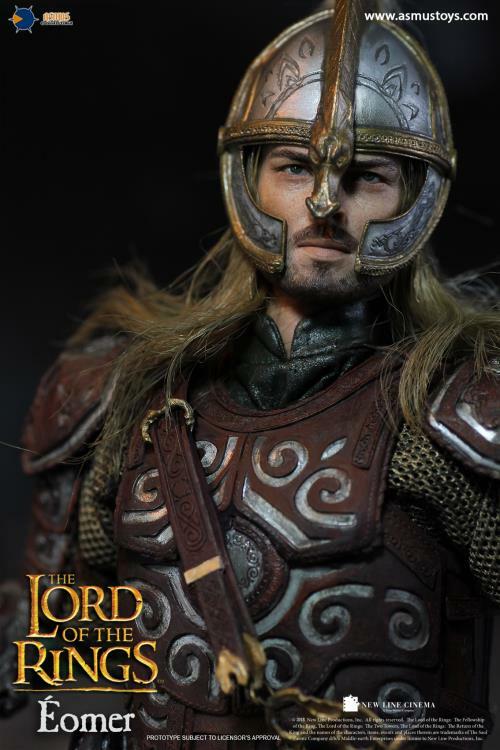 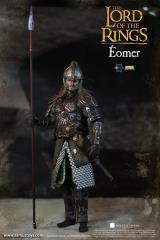 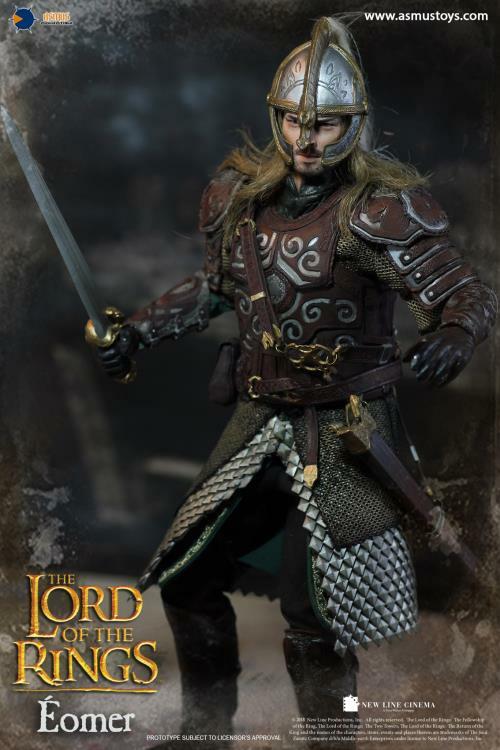 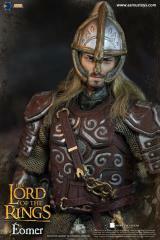 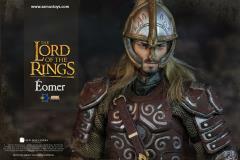 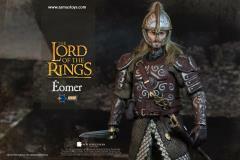 Using a KP+ 1.0 male body, Eomer stands approximately 12 inches tall and features over 32 points of articulation. 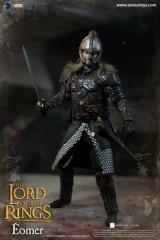 One pair of netted chainmail.